Situated in the highland forest of Pierce county. Inspirited by the land, linked to nature, and designed for those who will make it their own. 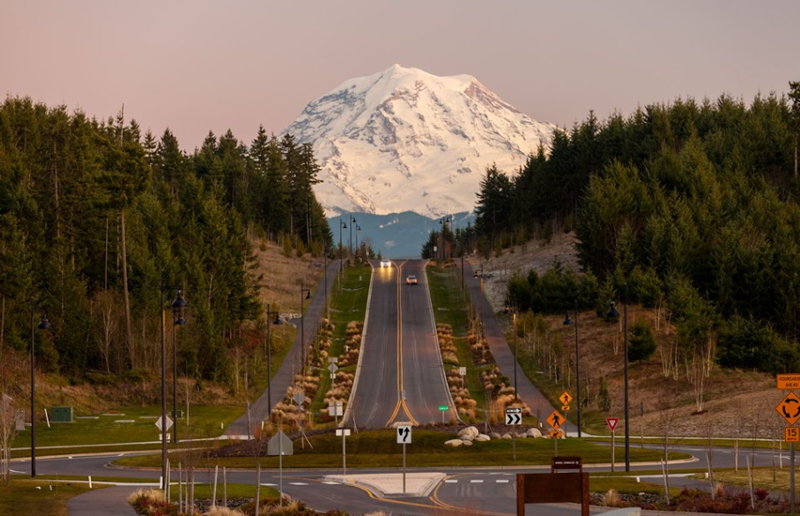 Tehaleh is located just south of the City of Bonney Lake and the neighboring Cities of Seattle and Tacoma. This forested community is a great choice for your new home! This new community has been selected for the 2016 Best Businesses of Bonney Lake Award in the Real Estate Services category by the Best Businesses of Bonney Lake Award Program. This is the 2nd time since 2013 that Tehaleh has been picked for this award. 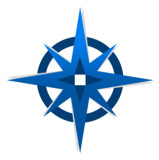 Each year, the Best Businesses of Bonney Lake Award Program identifies companies that are considered to have achieved extraordinary marketing success in their local community and business category. These exceptional companies help make the Bonney Lake area a great place to live, work and play. The 2016 Best Businesses of Bonney Lake Award Program focuses on quality, not quantity. Winners are decided based on the information gathered both internally by the Best Businesses of Bonney Lake Award Program and data supported by third parties. For those looking for something a bit different, Tehaleh has plenty of opportunities to find a home that’s unique. If you like the outdoors, then you’re in luck!